Wallpaper City builds custom radiator covers of all sizes. Custom radiator covers can do more than just disguise an old steam radiator. You can showcase your design accessories on a custom made radiator cover shelf. 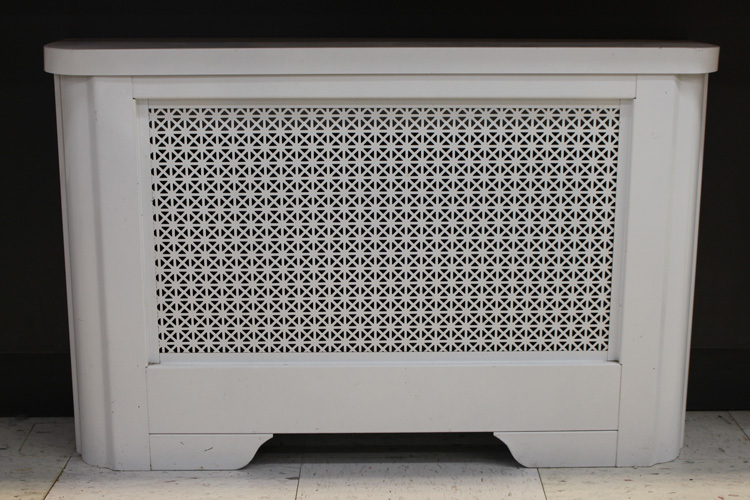 Decorative and custom radiator cover grills can be designed to compliment your space. Choose from a wide selection of custom radiator covers that can be built modern or traditional. Custom Built Radiator Covers – Decorative Covers That Maximize Your Space. Ask About Designer Radiator Covers & Shelving! Custom radiator covers have come a long way. A custom radiator cover can be turned into extra storage based on your needs. Need extra bathroom or kitchen storage space? Don’t just think about covering up your radiator. Wallpaper City will show you all the creative ways to maximize your small space with a custom radiator cover design. Build extra cubbies to store toys or showcase lamps, flowers and other design accessories on a custom made radiator shelf. 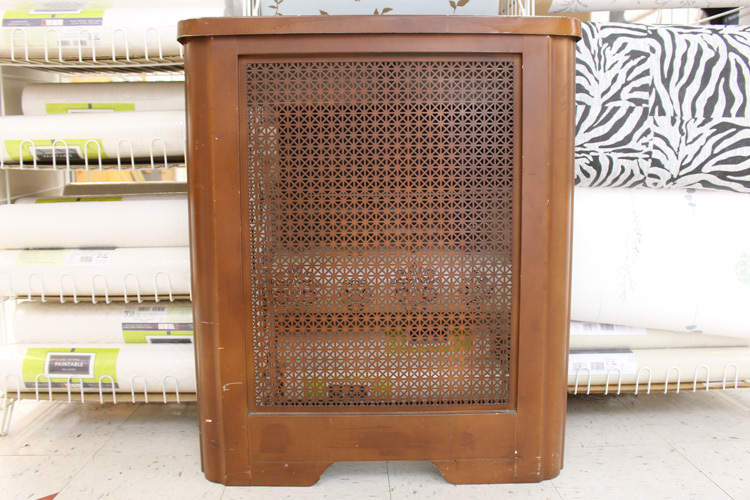 Custom radiator covers are made of durable wood. Choose from real wood or faux wood depending on your budget and space. Wallpaper City can cover all types of radiators and heaters including baseboard heaters or baseboard radiators, cast iron heaters and more. Contact Wallpaper City to discuss your needs. Visit Wallpaper City to see the widest selection of Benjamin Moore Paint, Hunter Douglas window treatments, Thibaut wallpaper, and custom radiator covers. Call to schedule a FREE shop-at-home window treatment appointment.